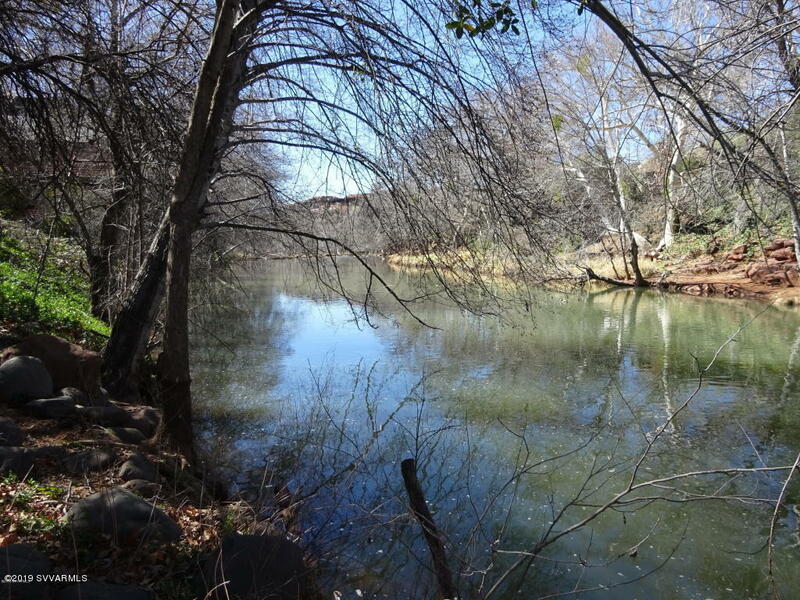 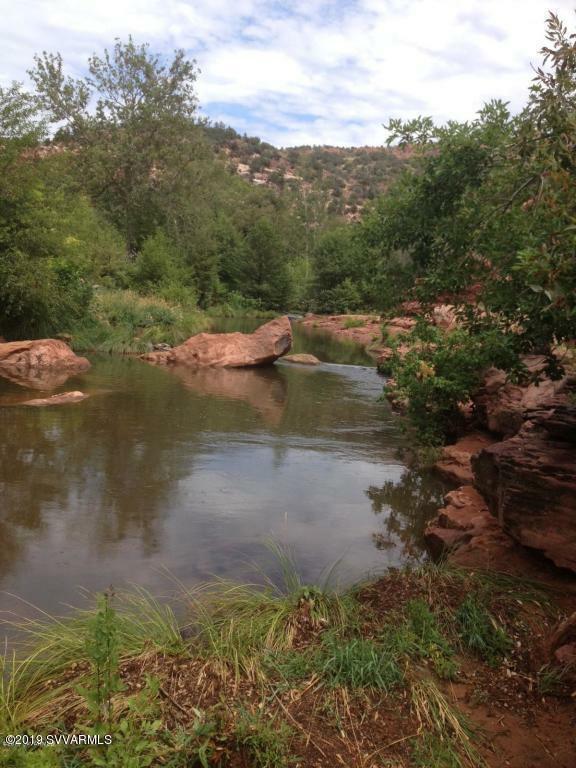 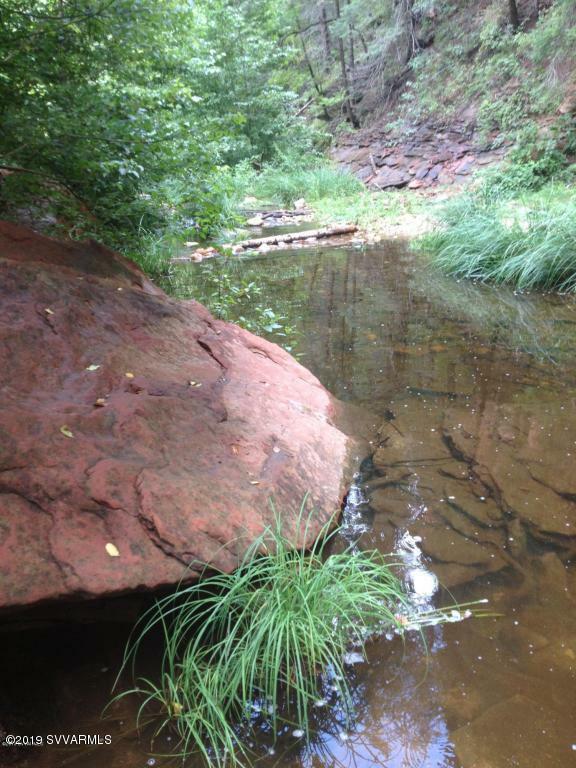 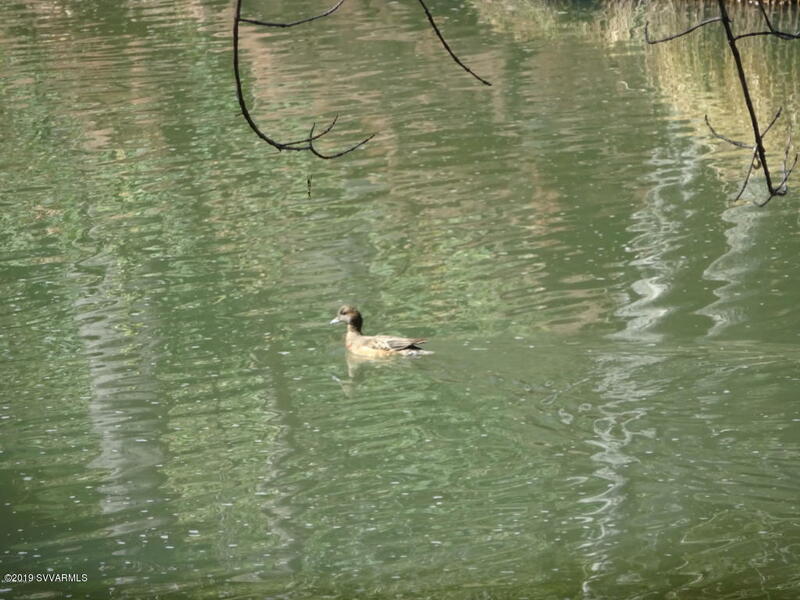 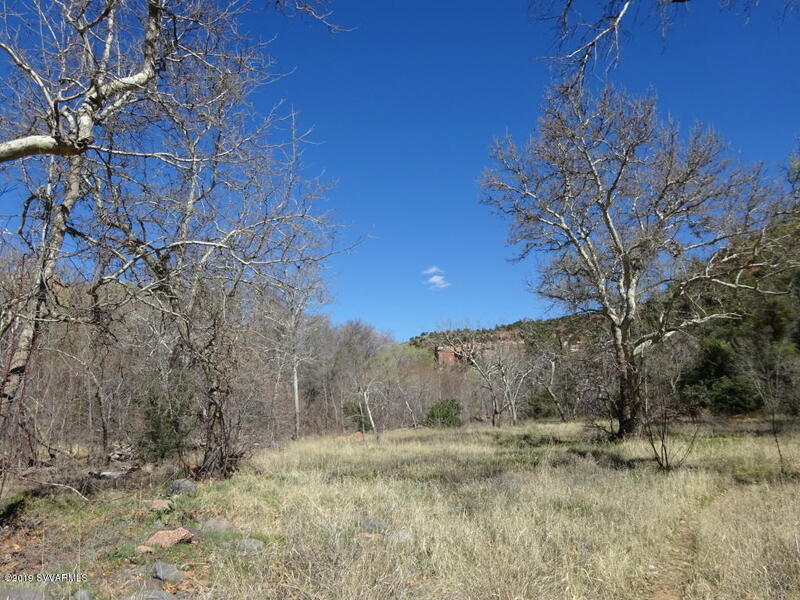 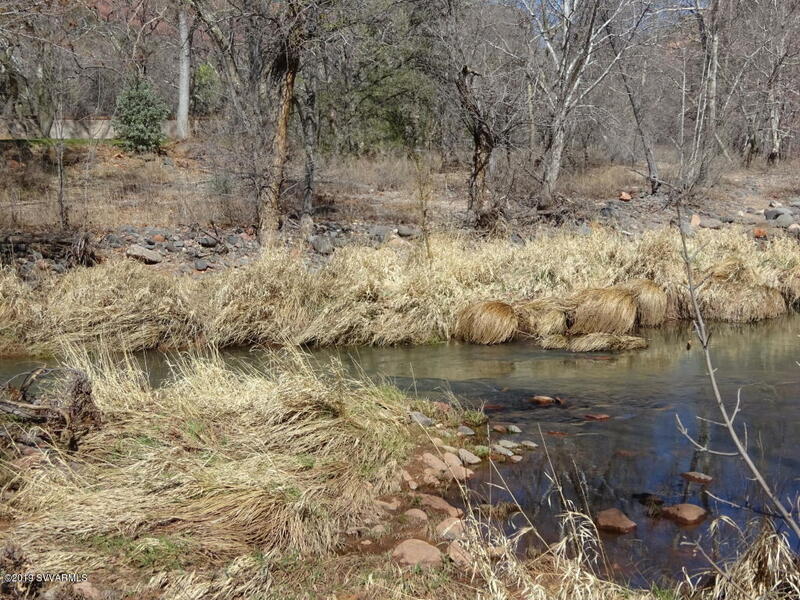 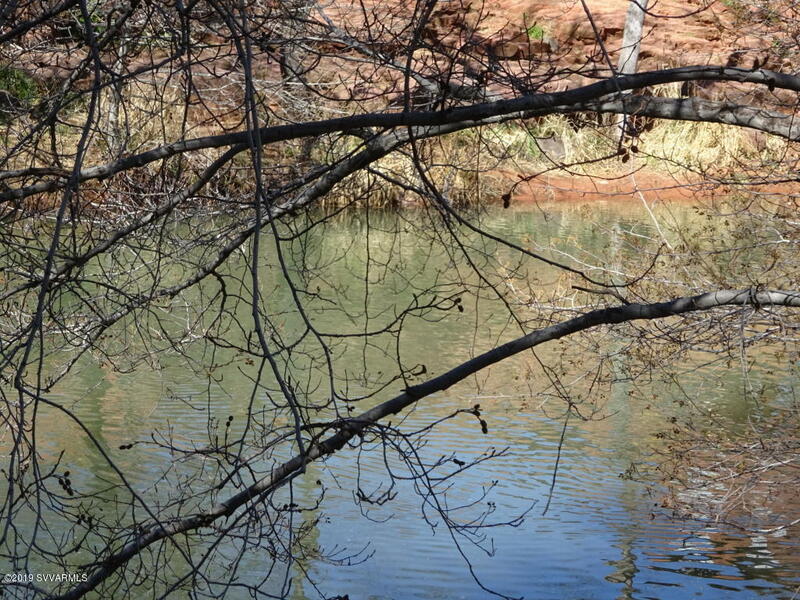 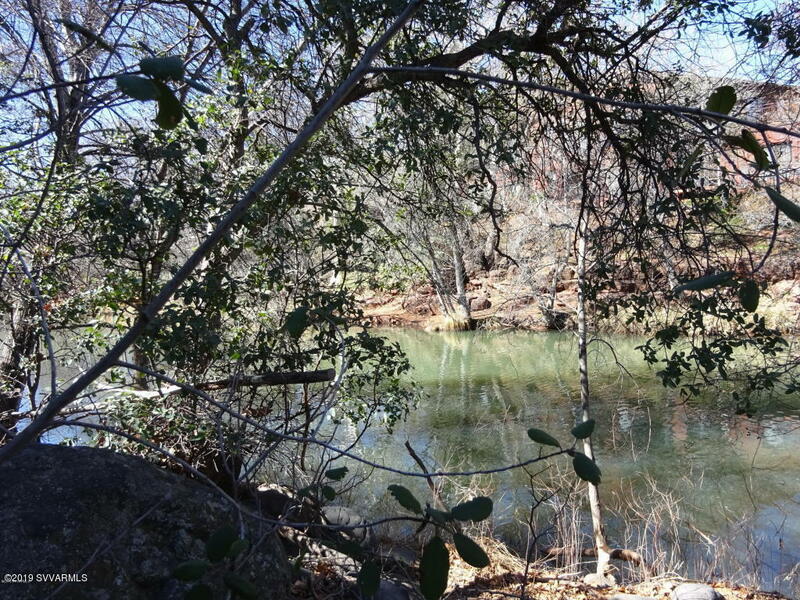 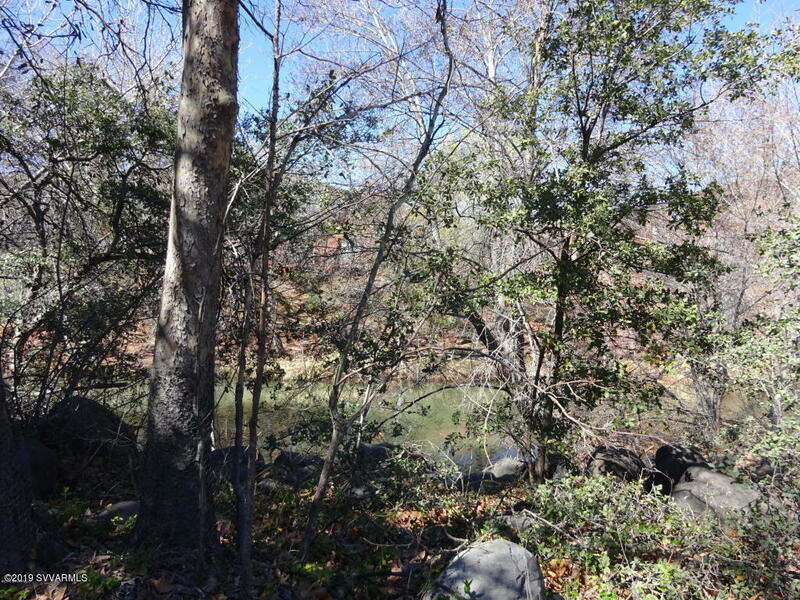 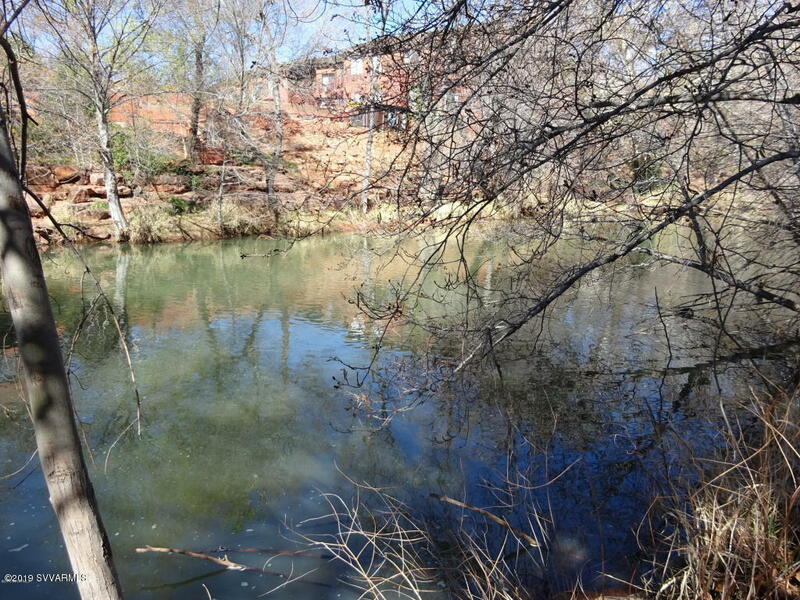 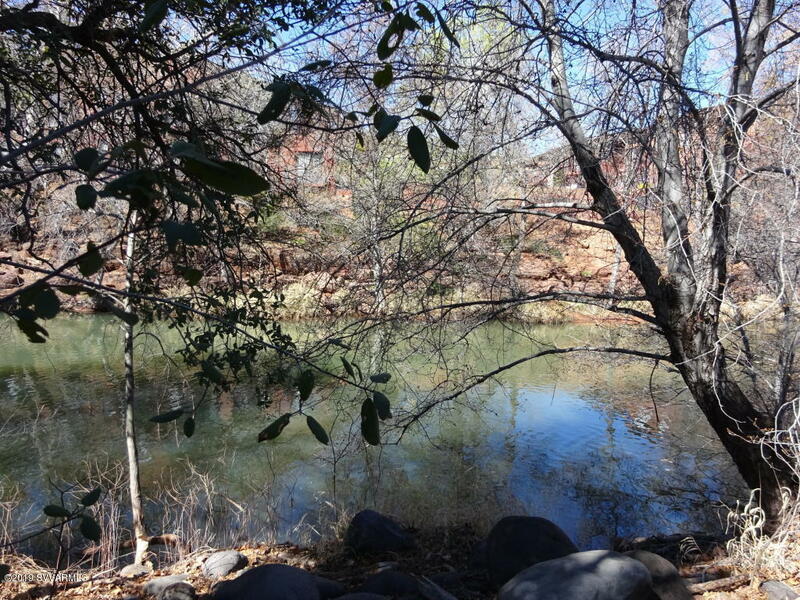 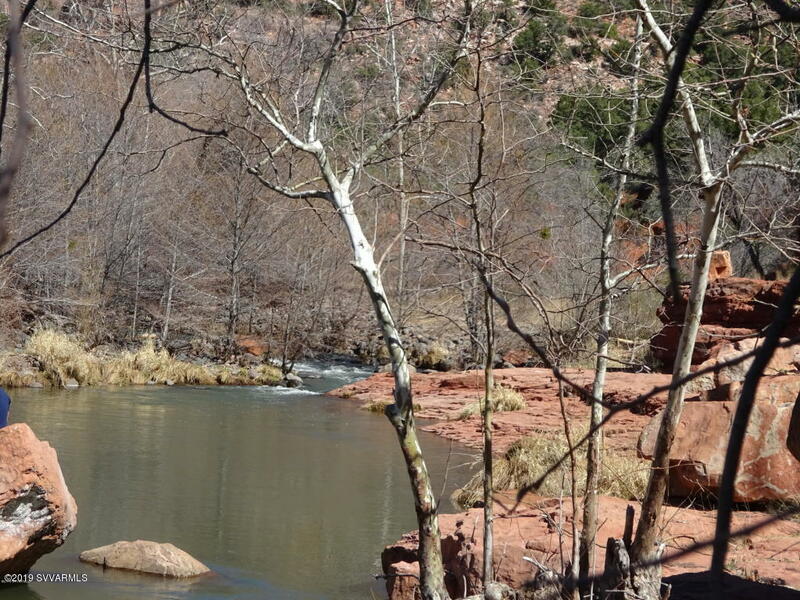 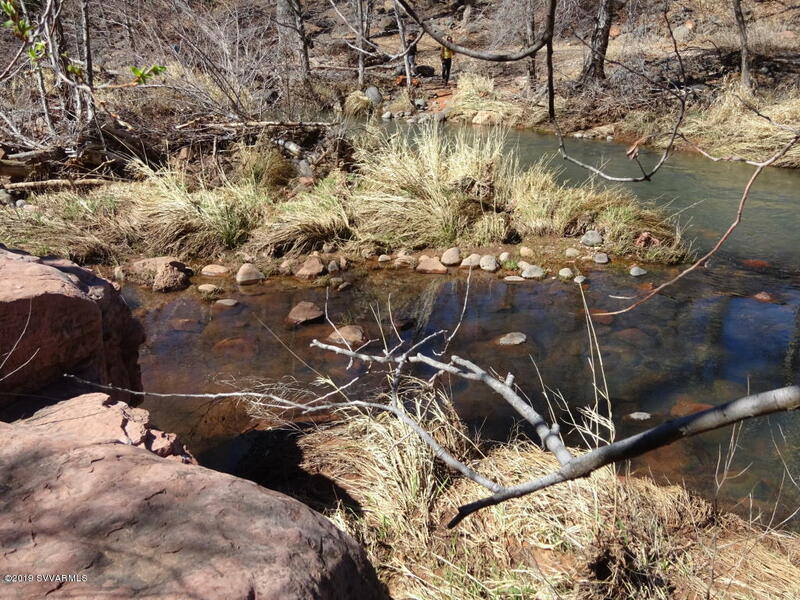 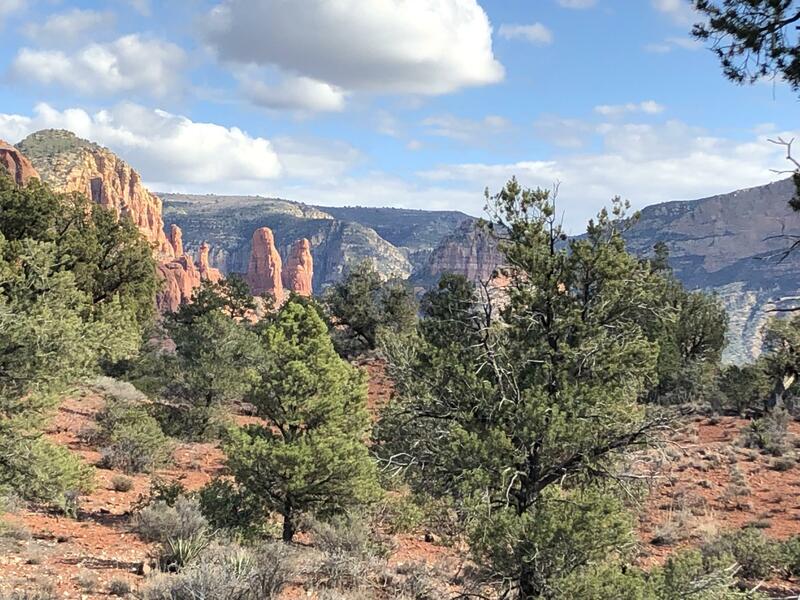 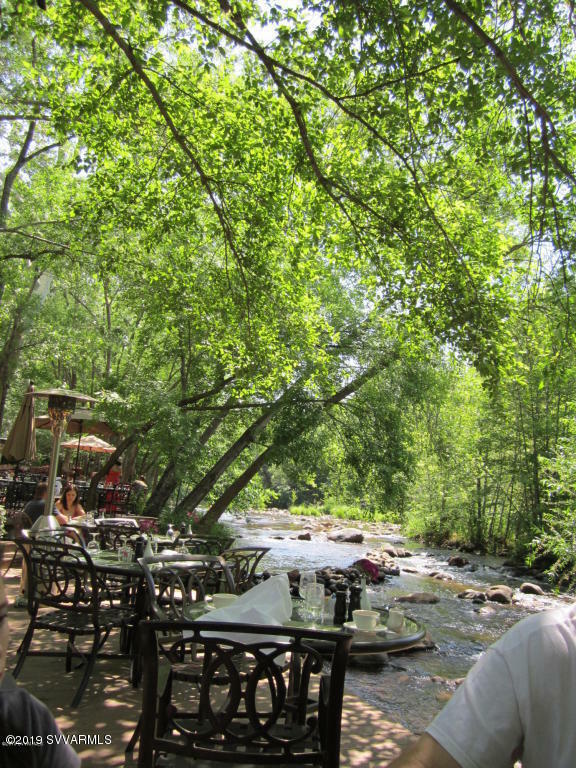 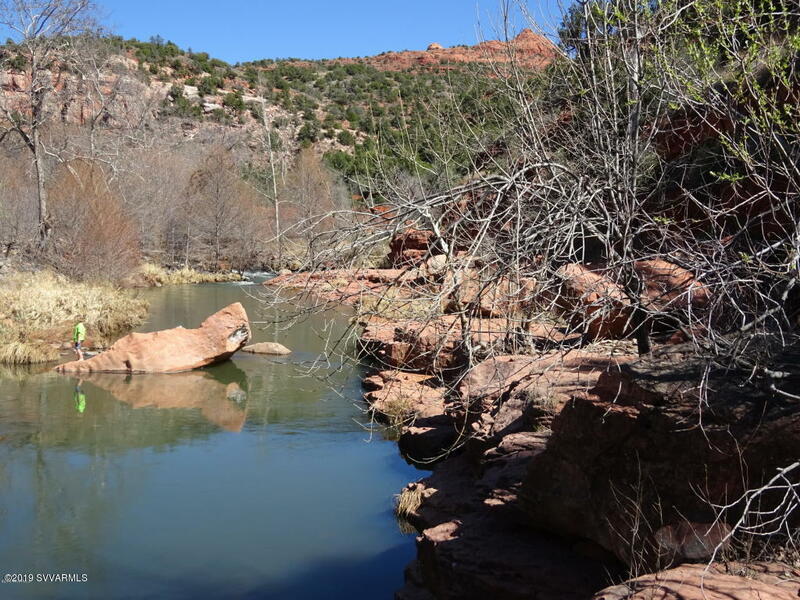 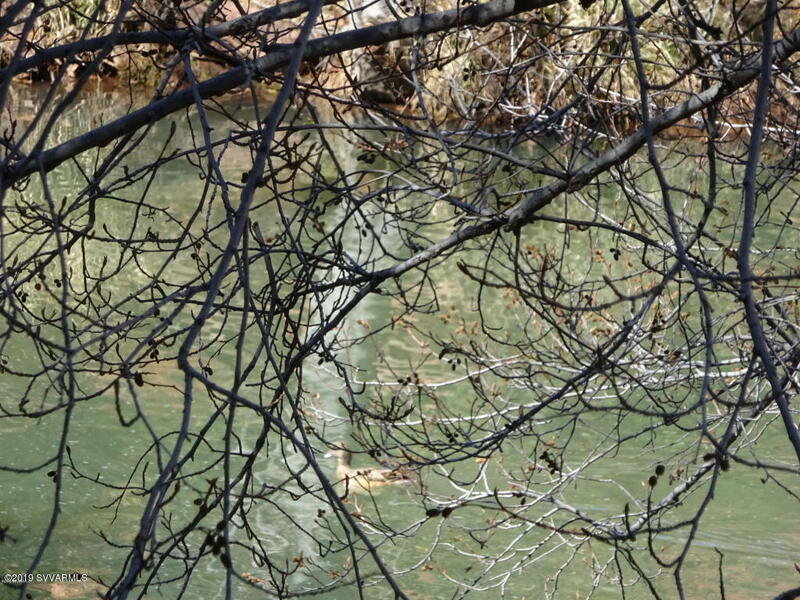 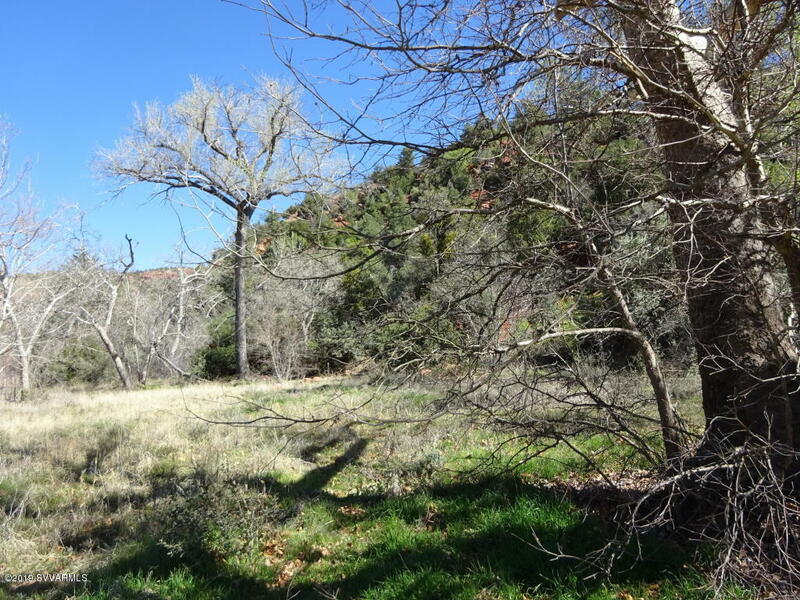 Beautiful Creek frontage property in the heart of Sedona on Oak Creek. 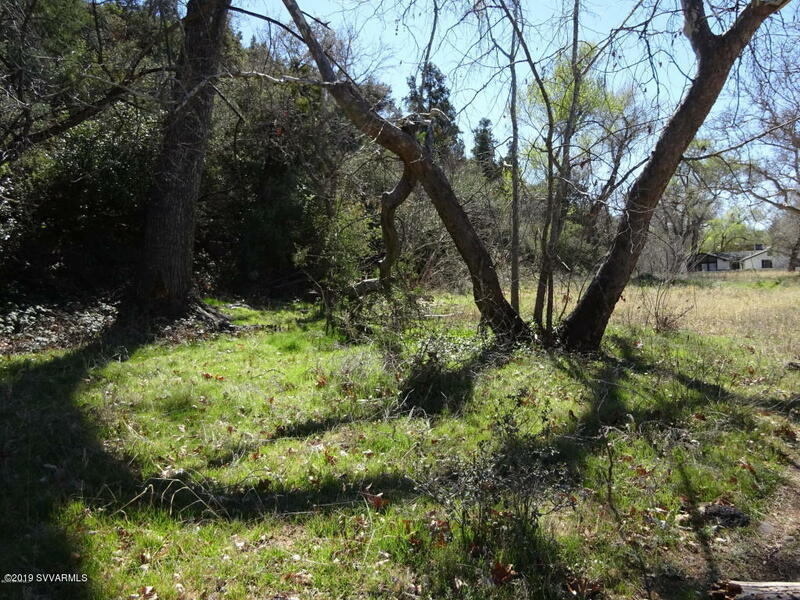 This listing & price includes 3 separate parcels totaling 1.75 acres: 401-12-005d ; 401-12-005e ; 401-12-005f. 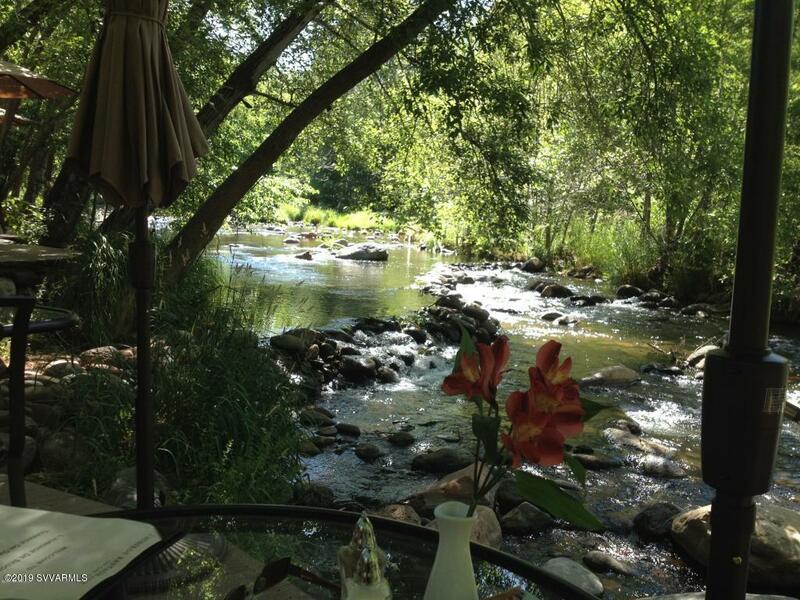 Incredible setting across the creek from L'Auberge Resort. 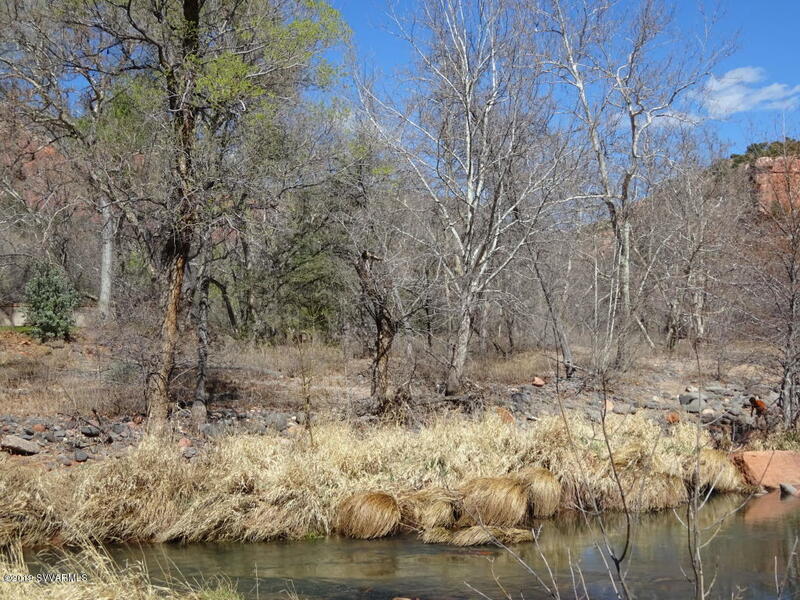 Hundreds of creek front footage. 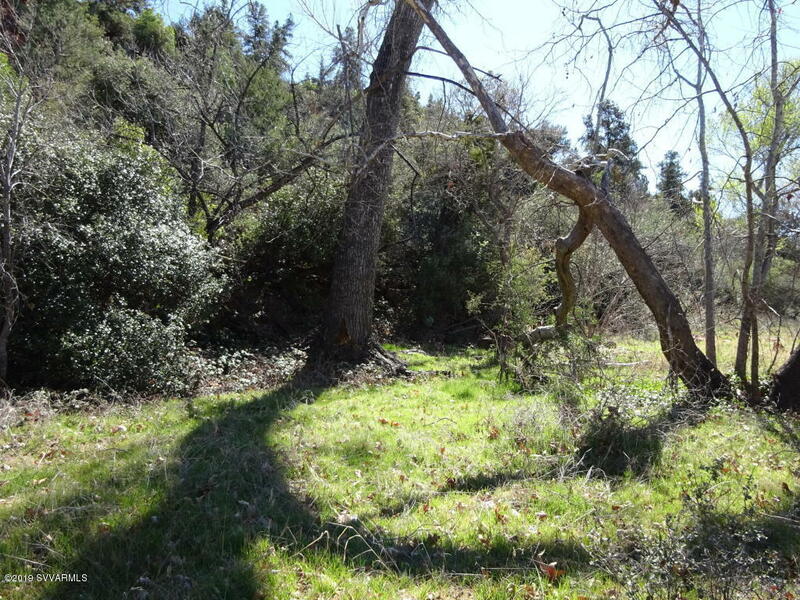 All three lots may be built on with city sewer available.One Seller is a licensed real estate agent in CA. 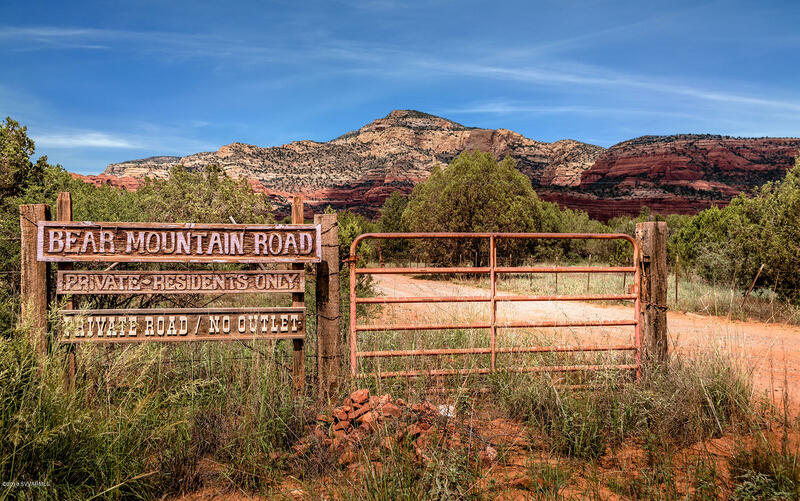 Courtesy of Dennis Tribble of Redstone Properties, Inc.